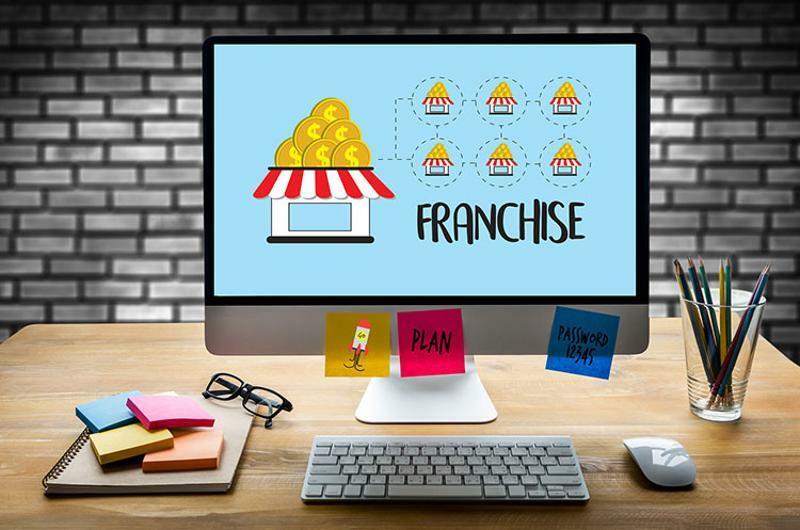 Franchisors face many unique challenges, but one of the most daunting is ensuring franchisees adequately represent the brand and comply with franchise standards as well as federal and state regulations. 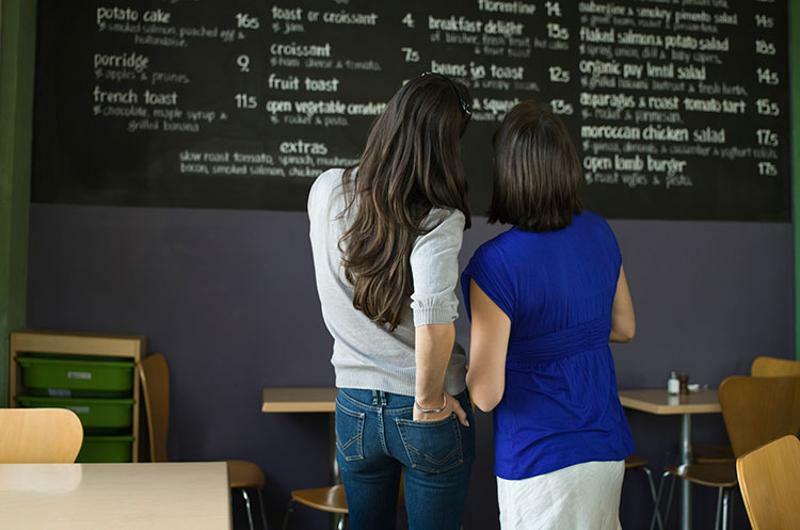 From menu consistency to operations within each location to labor management and more, there are a few ways that large national chains can ensure compliance without having to constantly check in with individual franchisees. With large chains, it’s essential to have consistent menus to ensure a constant customer experience. Consumers should be able to expect that a meal or beverage they purchase in California will taste and look the same as one they purchased in Nebraska or New York, for instance. For franchisees to ensure that, recipe management, food prep and vendor uniformity is key. Regionalization of menus can and does happen—serving sandwiches with biscuits instead of buns, for example, if it’s what consumers prefer in the area—but generally speaking, recipe development should otherwise be standardized throughout the company. Additionally, franchisors should provide a list of approved vendors from which franchisees can source ingredients. This way, every operator is receiving the same quality of foods, each employee knows exactly how to prepare the foods being served and diners know what to expect when they order. simplify it. Labor management solutions can help restaurant operators enforce compliance with local, state, federal and company labor laws—including breaks, laws about minors, overtime guidelines and more. 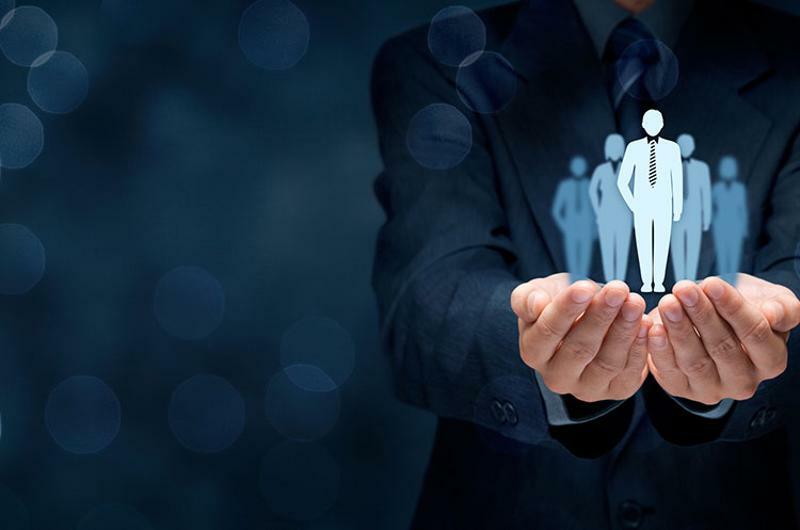 Labor management technology is ideal for helping create schedules based on traffic patterns, and will help ease the costs associated with over- or understaffing a location. Integrating a technology solution that tracks everything from holiday pay and fixed schedules to employee pay rates and labor rules will help ensure that each franchise location is meeting state and federal requirements—as well as franchise requirements. Ensuring franchisee compliance with back office tasks is made simpler with the use of technology as well. An integrated system that ties back office work to supply chain information (for instance, a system that alerts operators when orders need to be made based on inventory levels) can help streamline operations across franchisees. From scheduling practices to food costs, vendor management to budget planning and forecasting, integrated systems can help reduce supply costs, ensure labor efficiency and allow franchisees to better manage the quality and consistency of their operation. 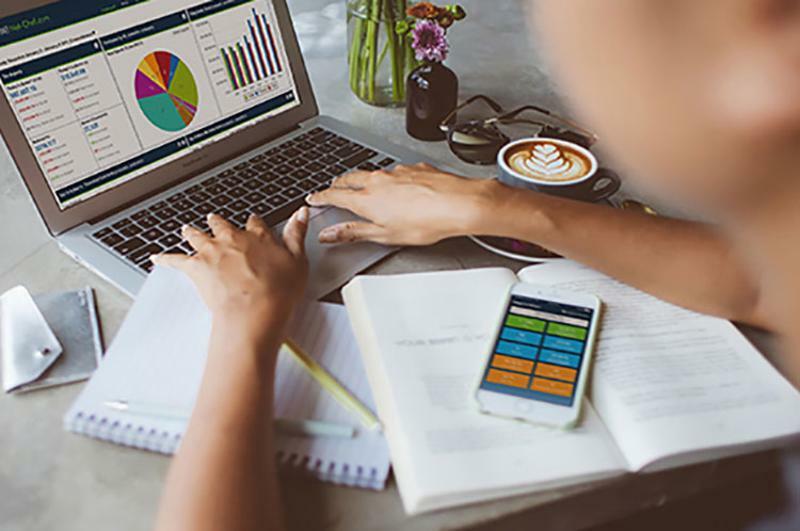 Implementing technology such as this in all franchise locations is an ideal way to standardize the way things like labor and food cost are monitored—which helps all franchisees manage profitability. Safety is paramount for franchisors and franchisees alike. 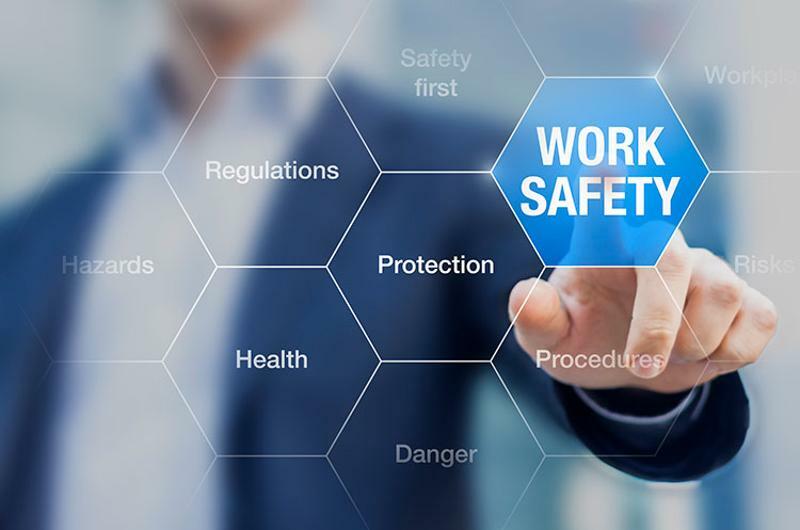 Ensuring staff is properly trained and that safety regulations are followed can help minimize workers’ compensation claims (which in turn can minimize employee turnover and spending related to work injury claims). Franchisors can be sure that their franchisees are compliant with company-wide (as well as state and federal safety regulations) by performing regular audits of franchise locations and instituting regular mandatory safety training for both franchisees and their staffs. Food safety can also be managed within the back-office system—eliminating food expiration date errors, for instance. One daily playbook for the restaurant operator to run the entire business, including forecasting, ordering, receiving, inventory, payroll, and team scheduling. One cost analysis console for the procurement team to scrutinize spend, compare vendor bids, negotiate contracts, set up lot tracking, and manage vendor performance… and slash food costs in the process. Get the one and only CrunchTime! 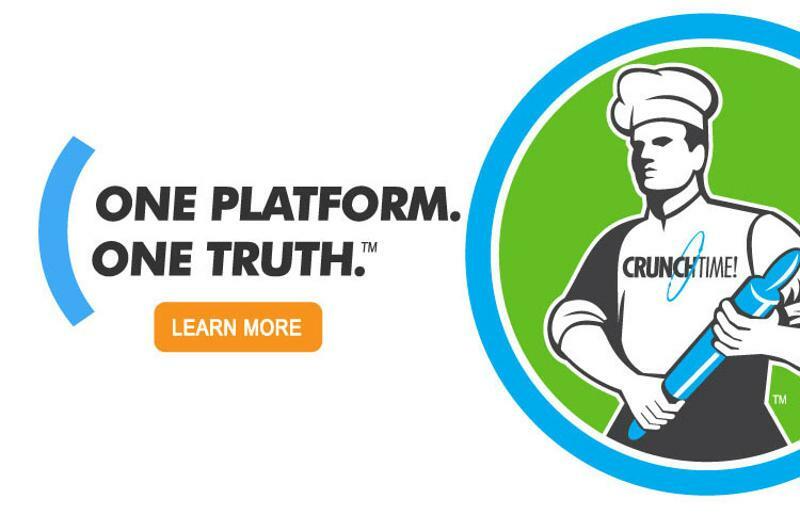 Request an online demonstration at CrunchTime.com. Check out these ways to fix small front of house problems and improve the customer experience. The Starbucks competitor wants to raise $100 million, says RB’s The Bottom Line. Olivier Poirot will assume leadership of the contract company in North America.